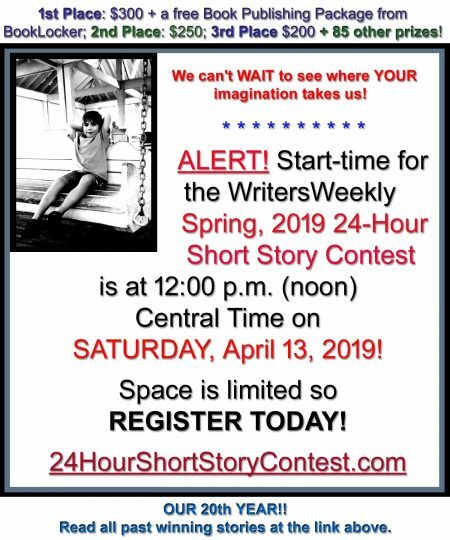 Through WritersWeekly Whispers and Warnings, we publicize deadbeats, scams targeting writers, and even lowly spammers (who also target writers). The names of these jerks pop right up on google, through our Whispers and Warnings posts, and also through other websites, like ripoffreport.com. They are ripe for the picking by any writer willing to take the time to google a potential client’s name. Most scammers know exactly what they’re doing. They’re sickeningly sweet when they first meet you. They offer you nice pay rates and fast payment if you can quickly get the work done. In most cases, the writer does the work, sends an invoice, doesn’t get paid (while falling for a variety of lame and false excuses), is coerced into doing more work, etc., etc., until they finally realize the scammer never had any intention of paying them. Perhaps you’re considering pitching an article to Luxury Homes and Estates of Florida? If you googled their name, you’d not only see that one newspaper columnist called the publisher, Patrick Torre, a “Poster Boy for Bad Behavior” , but you’d also learn the publisher was arrested this week for an alleged real estate scam. Luxury Living Magazine is another one that looks like it can afford to pay writers. However, if you google their name and the word complaint, you learn that one writer alleges they owe $1450. 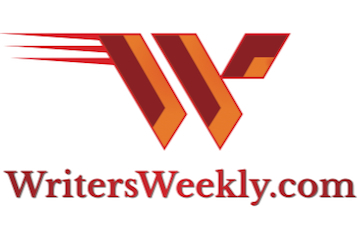 If you were considering writing for Southern Communities Magazine / Relm Publishing, you’d learn that WritersWeekly alone has receive five complaints about them. You should complete this task for anybody who you’re considering working with, whether they’re paying you or you’re paying them. 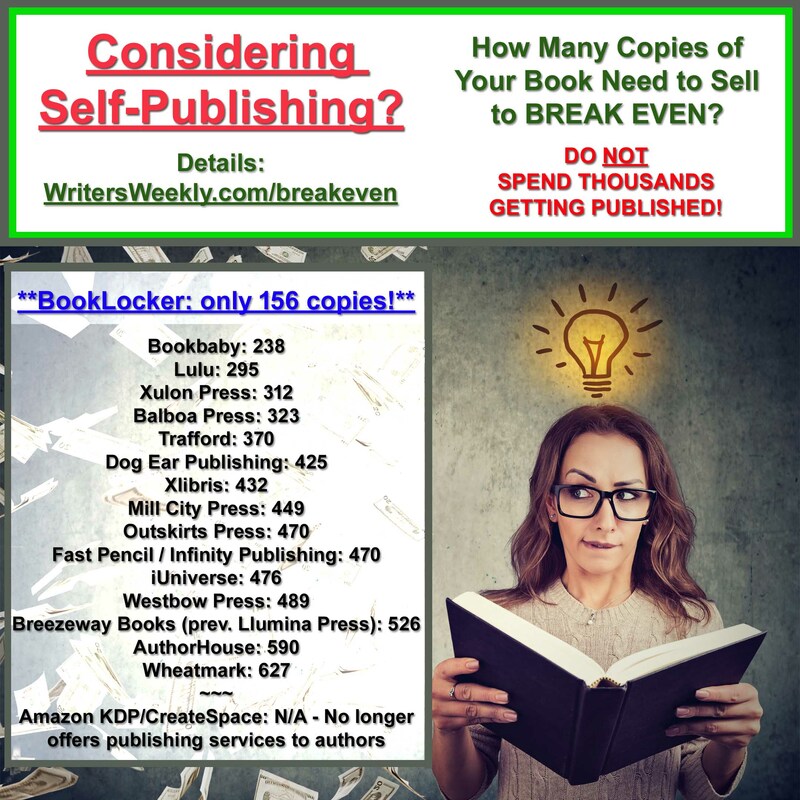 This technique works for finding bad publishers, printers, freelance editors, cover designers, and more! There were numerous complaints published online about Airleaf Publishing / Bookman over the years. In fact, they were one of those companies that changed their name over time. However, while numerous websites published countless complaints about them, authors kept sending them money! The company was finally investigated by the Indiana Attorney General and subsequently closed their doors, thanks to the courage and relentless drive of Bonnie Kaye. Thinking of using Outskirts Press? They’re spammers. This disturbing page about them pops up on google as well – http://outskirtspressdirtytricks.wordpress.com. When I found that page a few months ago, I posted a note about Outskirts Press’s deceptive advertising. And, don’t stop with just the company’s name! Google the owner’s name as well. Lots of scammers start one business, get exposed for their illegal activities, and start a brand new business…over and over again. You can bet victims of notorious “literary agent” Melanie Mills wished they’d googled her name (or at least one of her names – she used many). And, let’s not forget the infamous Martha Ivery. Ah, I almost miss the profanity she sent me over the months. We used to share her emails with each other so we could all have a good laugh. But, I guess she doesn’t have Internet access in prison. The Internet was full of complaints about her…yet hopeful authors continued to send her money! Chances are, if you’ve been ripped off by somebody, you’ve Googled them after-the-fact and learned you weren’t the only one. Don’t feel bad. It happens all the time. 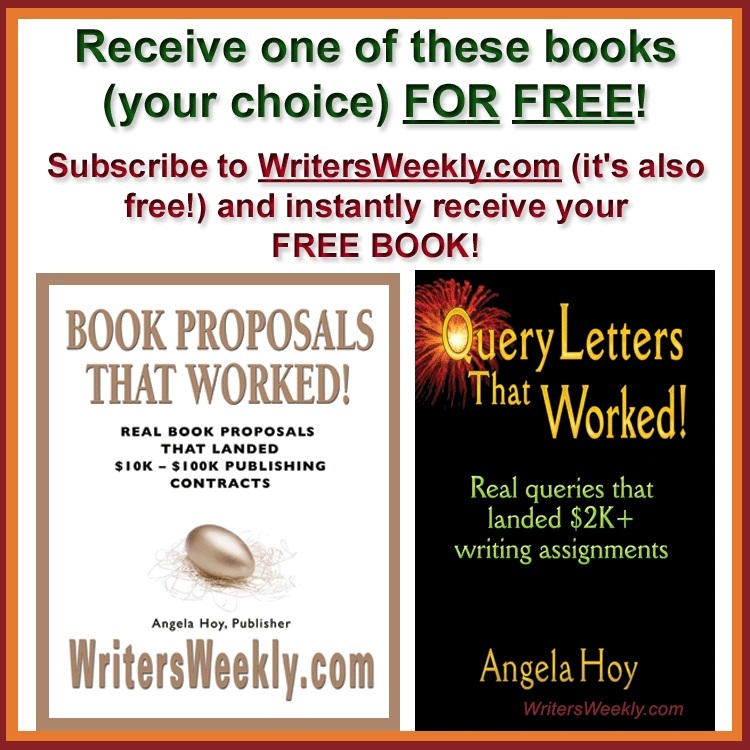 While I don’t think you’ll make the same mistake twice, I do encourage you to share your experiences with other writers so they can not only avoid your fate but also know to Google a prospective client’s name before doing any work for them, signing any contract, or sending them money.